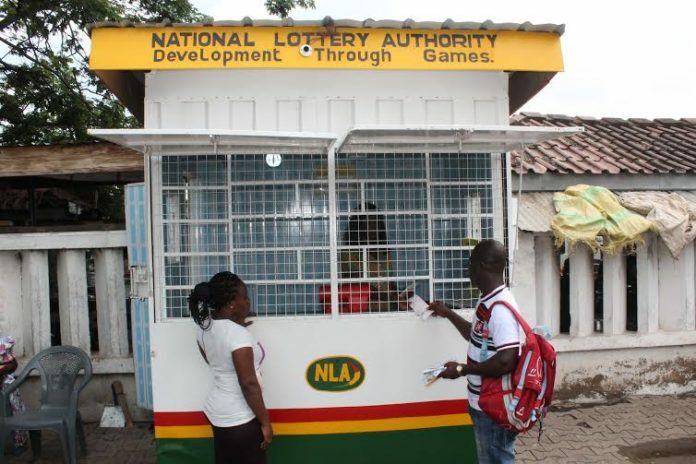 The National Lottery Authority(NLA) has stated categorically that “there is absolutely no mismanagement at the Authority” as alleged by alien Concerned Lotto Agents Association of Ghana(CLAAG). “All the allegations raised by CLAAG against the Authority are baseless and without merit,” NLA said in a statement. After raising several issues of mismanagement among others by CLAAG, the public affairs section of NLA has issued a statement to clear the air. Per our checks at the Registrar-General’s Department, CLAAG was registered on 26th January 2016 by Solomon Aboagye and Kwaku Duah-Tawiah. These two gentlemen are not registered members of the Association of Lotto Marketing Companies. Expand the operations, capacity and business interest of the Authority in terms of coverage and spread across the country.